Author and inspiration for the book The Favored Daughter, Fawzia Koofi continues to rise in the spotlight of the Muslim world. It is extremely rare for a woman to gain such notoriety and high political status, but it was not so easy for her to get their as the title of her book would recommend. When she was born and her parents realized that she was a girl, they neglected her, believing that there was no real future for a young girl in the Muslim world. Eventually, that changed and her mother showered her with love and support. Still, she has had to battle through an ultra-conservative world and has had her life threatened on multiple occasions to reach her current position as a woman’s rights advocate and a member of the Parliament. 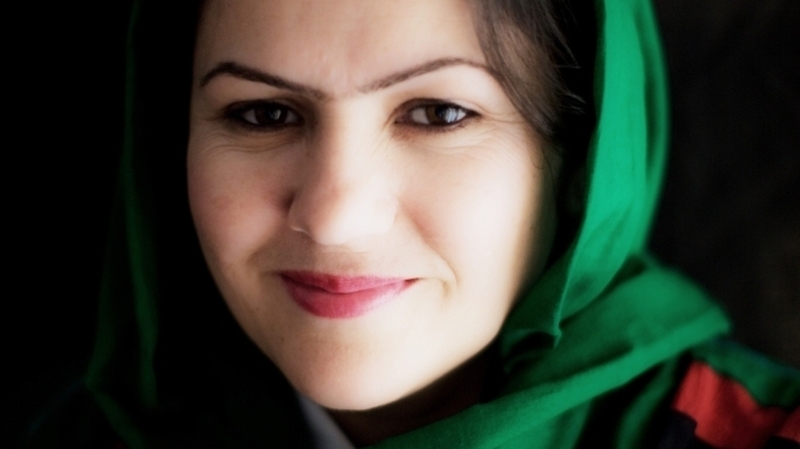 She is now running for president for the 2014 Afghan election.